"David is the friendliest, most down to earth and all round lovely person, I couldn’t think of anyone who I would have rather had to capture our precious memories. His work is outstanding, he is extremely creative and always thinks outside of the box." Hi, I’m David. I'm a creative Lancashire born wedding photographer from the Ribble Valley. 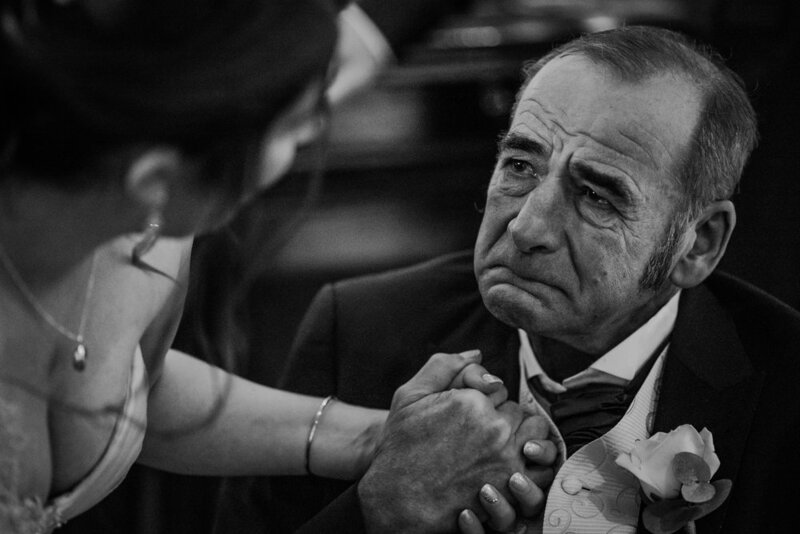 I specialise in capturing the real moments at weddings in a 'documentary' and 'story telling' style at venues across the North West, UK as well as destination weddings. Real moments - Just have fun! I absolutely love weddings - they're great, I even did it myself a few years ago. Photographing people is what I love the most, so it doesn't really get much better than photographing them having the best day of their lives. And that is what I want my photo's to show - you, your family and friends having fun! And while I know there are parts of the day that must be captured, and that your parents will want 'a nice family photo' the best photo's, the ones you will keep looking back on, are the ones that capture your day as it happened. The hugs, the high fives, the tears of joy, the nerves, and the shapes getting pulled on the dance floor - the lot! The whole wedding. I'm not really one for talking about these things, photographing people's wedding day is a privilege and I capture them for you, not my own portfolio. But, I have been lucky enough to pick up a few awards along the way, and it is nice to get a bit of recognition from such prestigious award bodies. 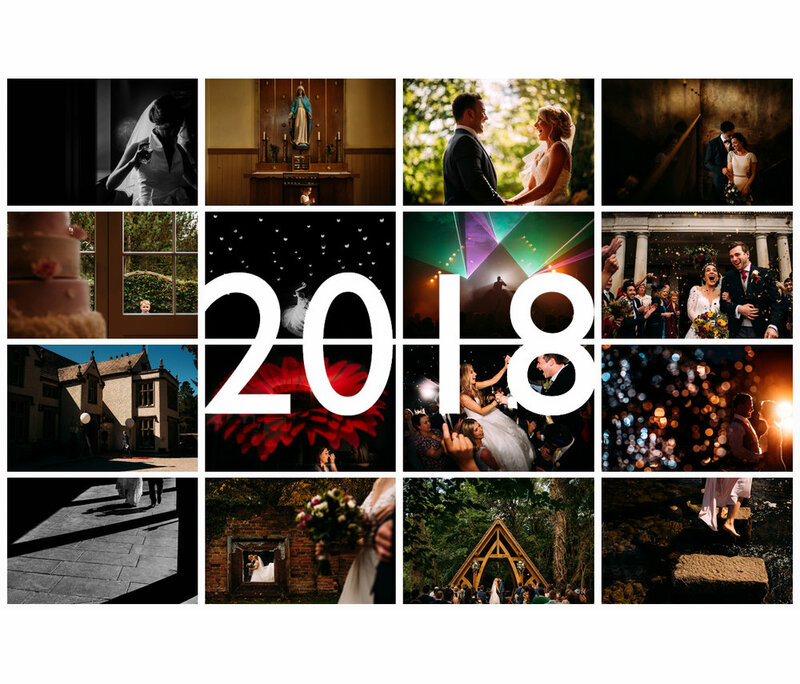 I have won 24 'Masters of wedding photography' awards in 2018 which has seen me ranked #2 in the UK and Ireland, and most recently 2 'story' awards and 3 ‘Reportage’ awards from 'This is reportage' (a worldwide award body featuring the worlds best photographers) for story telling images throughout the whole day. Only 4% of the entries won awards so I am particularly proud of these ones. I have gained a ‘Fearless’ award which are regarded amongst photographers as the most difficult to be awarded and was ranked number 1 in the ‘Photographers keeping it real’ awards for 2018.